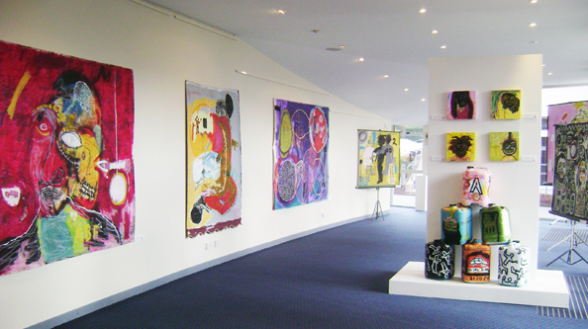 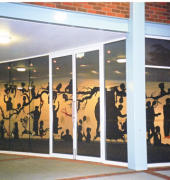 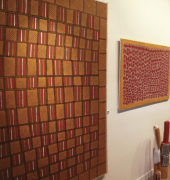 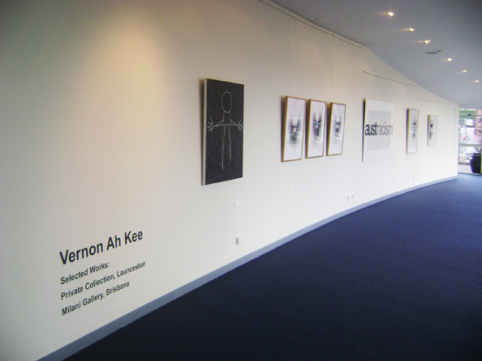 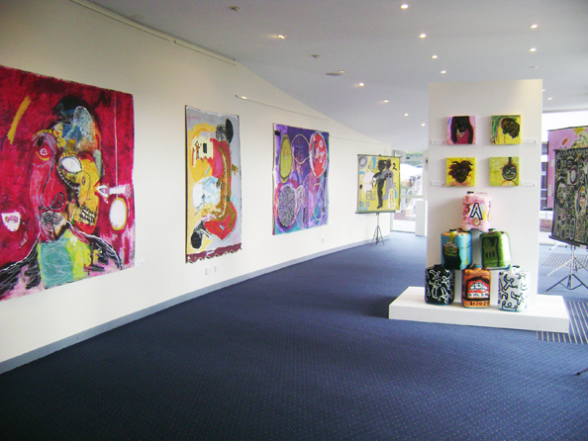 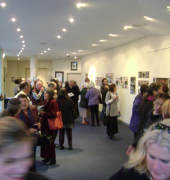 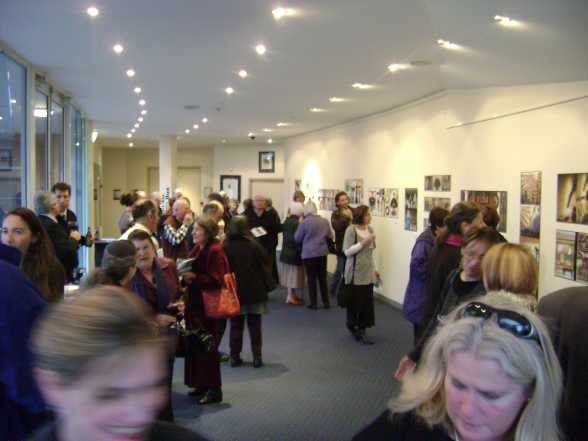 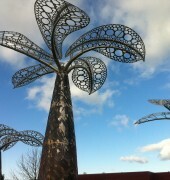 The Space Gallery is located in the Scotch Oakburn Performing Arts Centre. 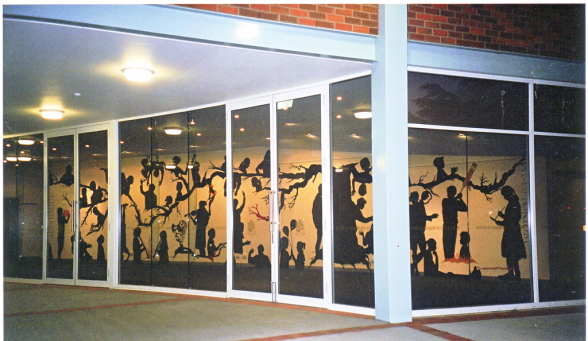 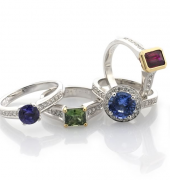 It presents a diverse program of exhibitions, which promote awareness of contemporary arts practice and create educational opportunities to the students of the College and the wider community. 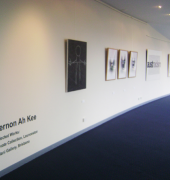 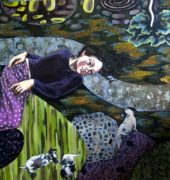 The work of local, national and international artists is presented in the gallery as well as artwork produced within the college, in order to foster visual arts activity that is broad and inclusive.